As operators around the world strategize and invest in continued enhancement of LTE networks and push to deploy and commercialize 5G, the way networks are architected is fundamentally changing. To flexibly provision capacity and prepare for new 5G use cases and applications, carriers are looking to virtualization to help balance performance and cost in increasingly dense network environments. 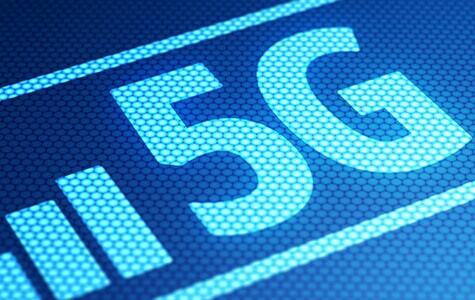 To that density point, many 5G networks will use sub-6 GHz and millimeter wave frequencies. Given the limited propagation characteristics of the latter, this means more small cells blanketing coverage areas. Another mega-trend shaping network evolution is the push for opening up the radio access network to provide multi-vendor interoperability at radio sites.